When it comes to furniture, not everyone is happy to assemble lots of pieces even if they have bought it at a lower cost. Men usually feel irritated of following complicated instructions wherein they just end up drinking plenty of beer. The worst thing that might happen is that they get poor results from hours of putting the pieces together that easily get ruined in a certain period of time. IKEA is a popular company based in Sweden that manufactures pieces of furniture. But do you know that you can take their products as your own by making a few improvements? The company supplies open-source furniture to makers and also the hackers whether they are aware of it or not so you can take their projects to the next level. 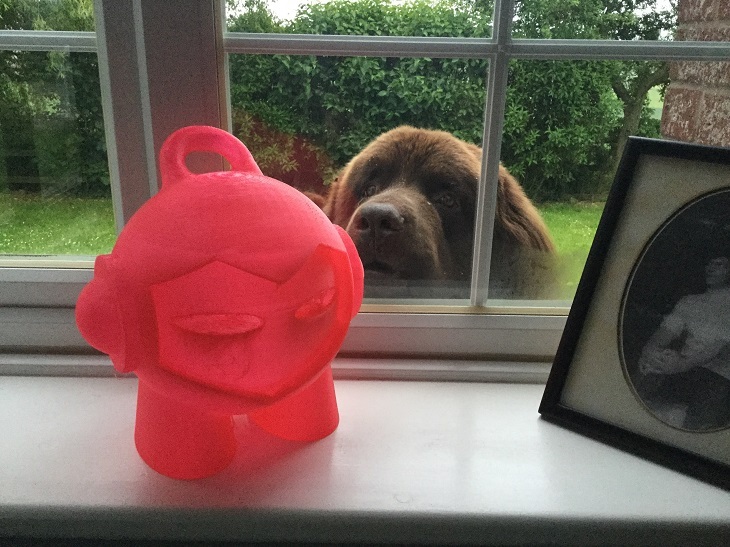 This is what happened with a cool hack that was shared by 3D Hubs. They came up with this idea while they are in the office one Friday afternoon. Hackers usually make use of IKEA tables for creating amazing stuff just like what Wayne Mason-Drust from the UK did. He had used the table as a supporting mechanism where he had obtained positive comments. When he presented his IKEA LACK Table Hack, a fellow hacker was amazed on how perfectly transformed the IKEA item. With the use of IKEA parts, Wayne had successfully created a 3D printer that definitely looks great. He enjoys the challenge of assembling things and tries to focus on working with LACK table parts. Many people make use of these tables that is not offered by IKEA but also other companies. You can get the table for less than $10 that you can place in your apartment or in your room and use it as your night-table. You can easily assemble the table in which Wayne had elevated the parts for an upgraded functionality with an aesthetic look. If you will try to read the comments about his work, you will notice that most people questioned if the table is strong or not. Wayne makes use of a nozzle that is 0.6 in size as well as E3D Volcano HotEnd that he had attached to E3D Titan Extruder. He had spent £260 for the project where he plans to somehow cut the cost. You can already purchase a printer with that amount of money however it would be very exciting if you will join hackers of IKEA products. According to Wayne, this is an easy and cost-efficient way of creating a large format printer. 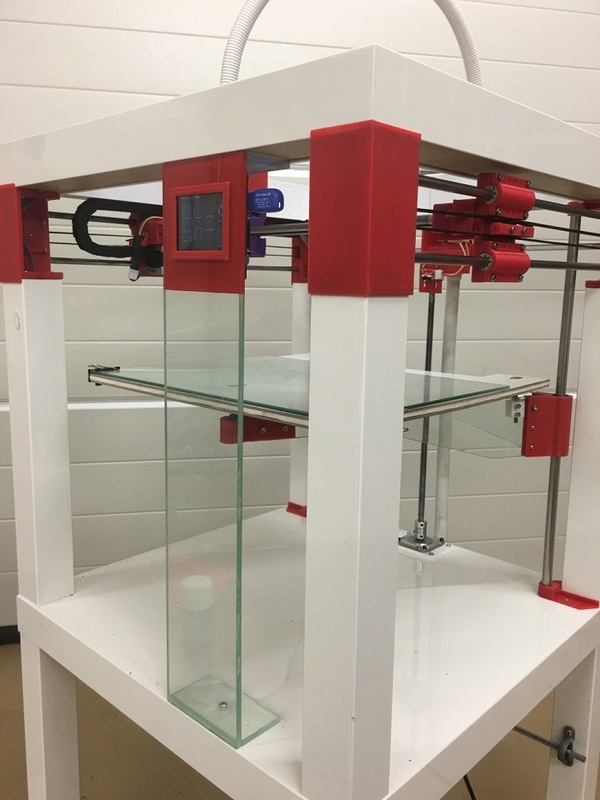 He said that the machine is lightweight and strong that will soon have its own printed heat bed and enclosure. 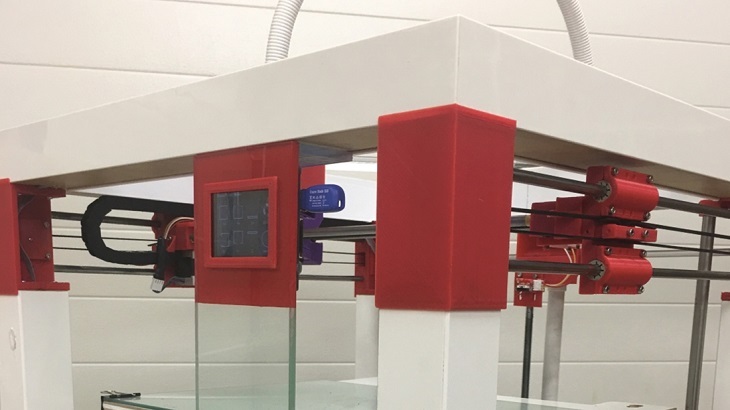 Though Wayne’s project is not the first 3D printed IKEA hack, it is the first printer wherein the design depends on the table that only cost $9.99. Wayne is planning to join a contest that is sponsored by 3D Hubs where he will present his other designs. So for those who have this type of table, you might be interested in transforming it into an IKEA hack table.